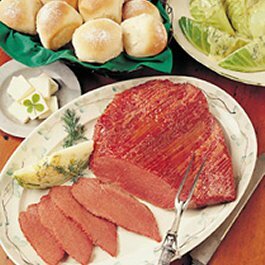 Irish recipes aren’t just for Saint Patrick’s Day. 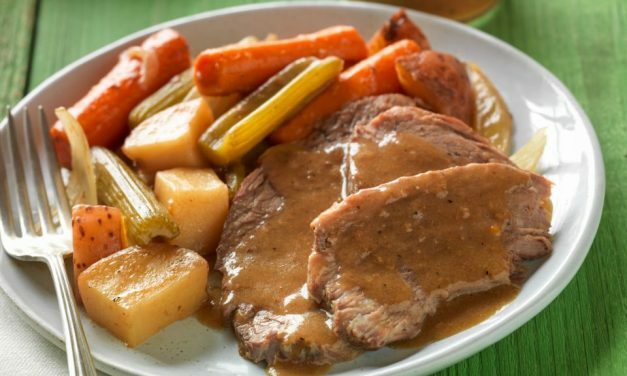 Common ingredients in Irish cooking include lamb, goat, beef, cabbage, potatoes and more. 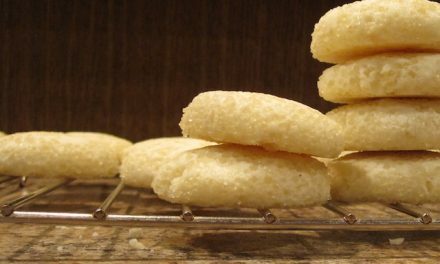 The recipes here feature Irish recipes that are diabetic-friendly and lower in carbs. All recipes include nutritional information, such as calories, fiber and carbohydrate for easier meal planning. Tender Flat Iron Steaks are quickly cooked in a hot skillet before mushrooms, carrots, peas and broth combine in a savory gravy. 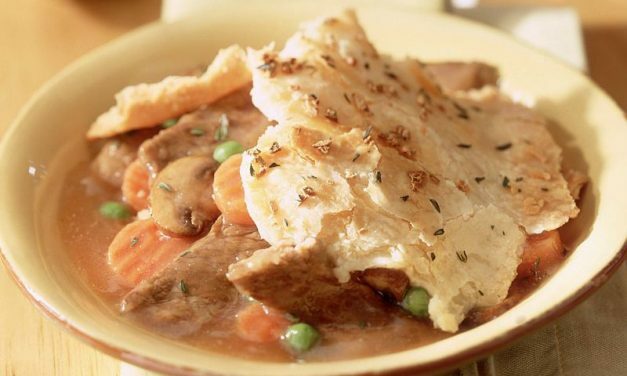 The Irish beef pot pie is topped off with flaky pastry dough for a truly satisfying meal. 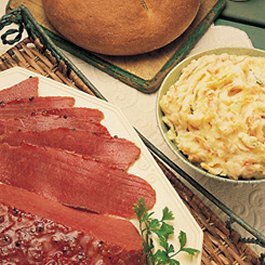 Recipe for Homestyle Corned Beef with Dilled Cabbage from our Main Dishes recipe section. 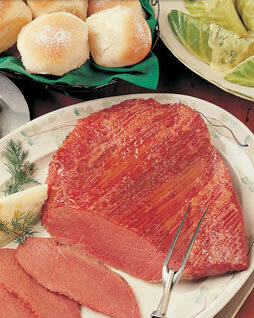 Recipe for Pepper-Apricot Glazed Corned Beef from our Main Dishes recipe section. 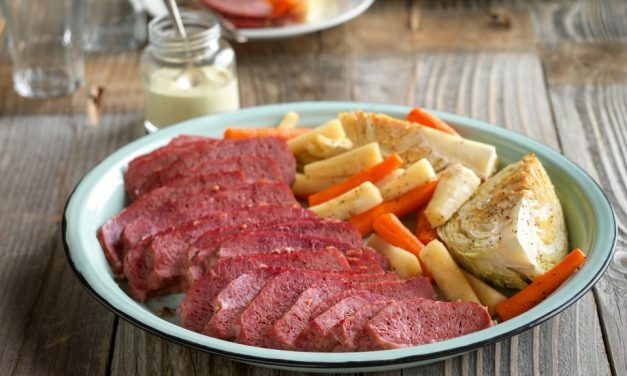 Recipe for Corned Beef Brisket with Roasted Vegetables and Lemon-Mustard Sauce from our Main Dishes recipe section. Recipe for Irish Soy-da Bread from our Breads recipe section. 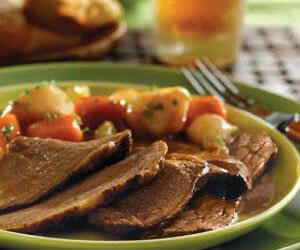 Recipe for Irish Pot Roast and Vegetables from our Main Course recipe section. 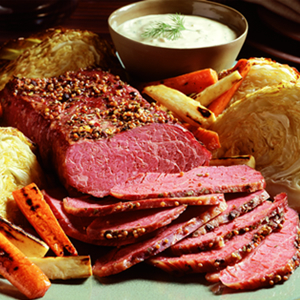 Recipe for Irish Corned Beef Brisket from our Main Course recipe section. 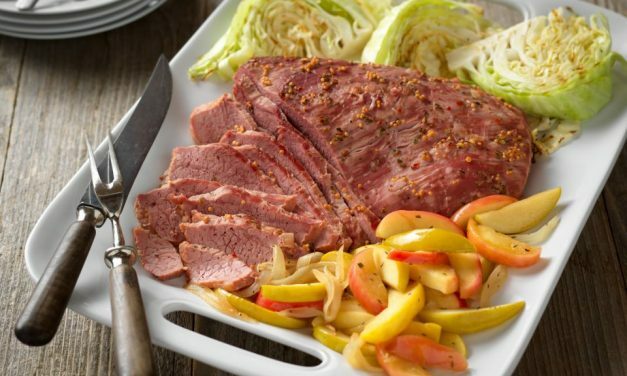 Recipe for Corned Beef with Apple-Onion Saute from our Main Course recipe section. 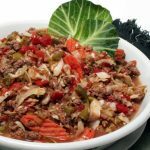 This recipe is an excellent source of fiber, protein, vitamin B6, vitamin B12, selenium and zinc; and a good source of niacin and iron. It is also high in fat and sodium and may not be a good choice for many restricted diets. 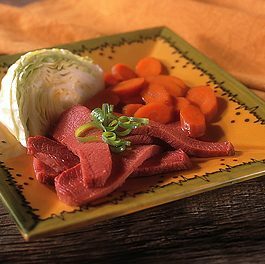 Recipe for Corned Beef and Roasted Vegetable Salad with Lemon-Dill Dressing from our Main Course recipe section. Hearty and flavorful, this stew’s flavor changes depending on what type of beer or stout you choose. Recipe for Irish Pork Stew from our Main Course recipe section.